This week continues our Love Does Sermon Series with Christ's Love. Stay connected @bridgechurchcle #crossover #cleveland. This week kicks off our Love Does Sermon Series. Stay connected @bridgechurchcle #crossover #cleveland. This week is our Vision Sunday. Keep up to date on our initiatives, purpose and accomplishments. For more information or to become a part what's happening, visit yourbridgechurch.com or email us at info@yourbridgechurch.com. Amos 3:3 Do two walk together unless they have agreed to do so? NIV Stay connected @bridgechurchcle #crossover #cleveland. 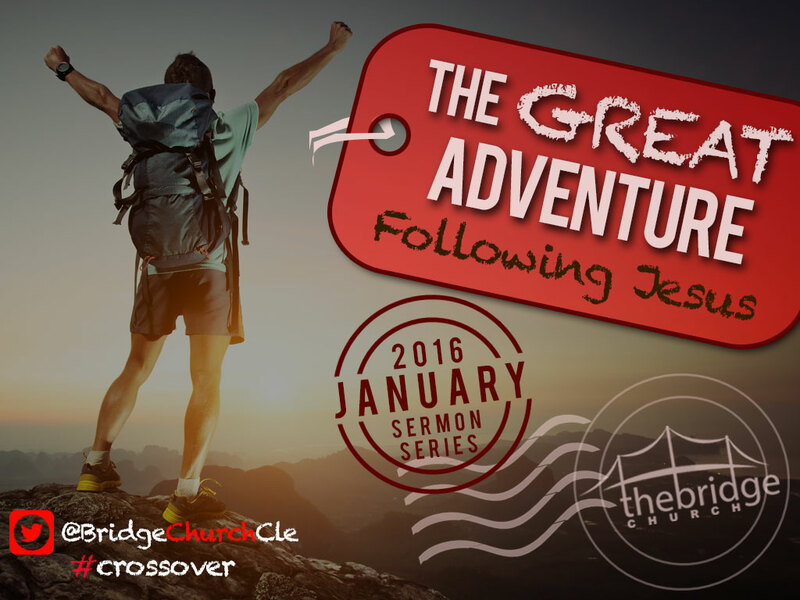 This week rounds out The Great Adventure sermon series with a disciple of Jesus being sent on mission in the world. Don't just go but rather be sent on a great adventure. 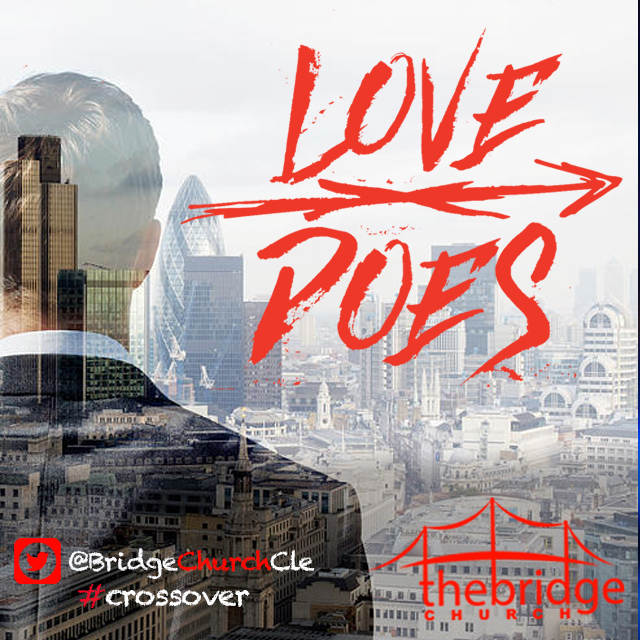 Stay connected @bridgechurchcle #crossover #cleveland.